Traumatic brain injury can be restored by functional medicine. Learn how functional medicine, combined with acupuncture and light therapy help the damaged brain. Head injuries are a part of the game in many competitive sports. But you don’t have to play football or rugby to experience head trauma and concussions. Traumatic brain injury can happen when skateboarding, free-running, or riding a bike without a helmet. It often happens early on in life. We see patients in adulthood that have balance issues due to a “bump on the head” early on in youth, and you don’t need a full concussion to feel the negative effects. Any type of hit can rattle the brain. These injuries happen to us as children, or they happened to our children and teens. Perhaps the injury wasn’t serious enough to merit operation or medical intervention, and so we forgot about them. Chronic traumatic encephalopathy (CTE) is a degenerative brain disease found in people with a history of repetitive brain trauma, such as athletes -- especially football and soccer players. The scary thing about CTE is that symptoms do not generally begin appearing until years after the onset of head impacts. Early symptoms of CTE don't usually appear until a patient's late 20s or 30s, and affect a patient's mood and behavior. Some common changes seen include impulse control problems, aggression, depression, and paranoia. Logan Paul has been known for his high-wire activity, oftentimes causing a firestorm on social media. 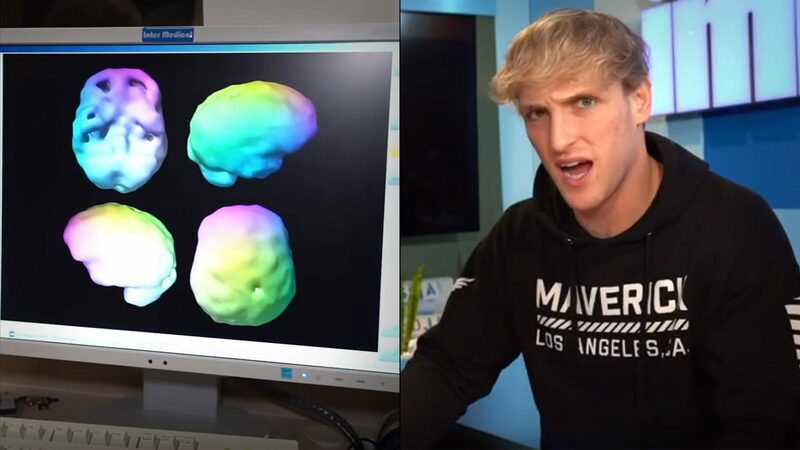 The YouTube star is no stranger to controversy - and had multiple traumatic brain injuries as a teen. Wanting to learn more about his personality (and why he acts the way he does), he got a SPECT brain scan from Dr. Amon. It was discovered that he had low blood flow and activity in key areas of his prefrontal cortex. A history of repeated head trauma from playing football, as well as a trampoline accident where he fractured his skull is one of the main reasons for his personality. 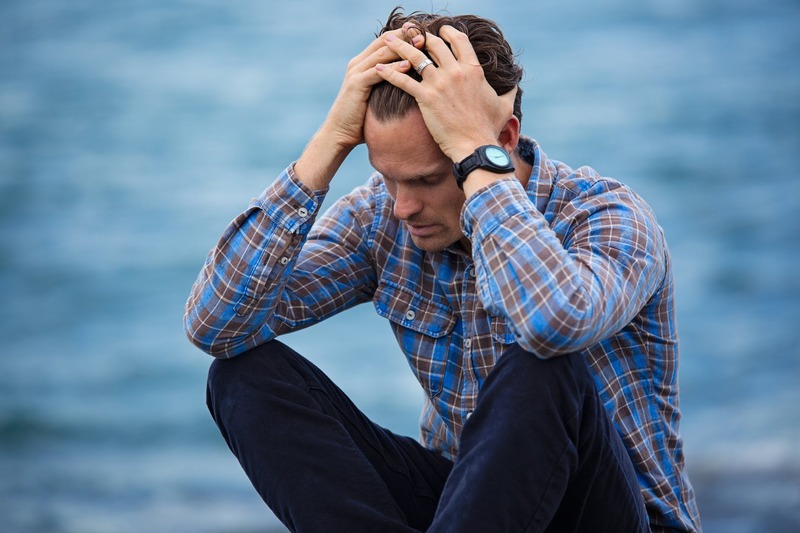 Traumatic brain injury (TBI) can have wide-ranging physical and psychological effects. Some signs or symptoms may appear immediately after the traumatic event, while others may appear days or weeks later. Studies have shown improved outcomes for patients with TBI in motor and speech rehabilitation with acupuncture treatment. Acupuncture can relieve many symptoms associated with TBI and concussion such as chronic pain, headaches, dizziness, numbness, fine and gross motor impairment, memory and cognitive decline, insomnia, anxiety, depression, and post-traumatic stress disorder. Cranial stimulation and laser therapy - which target the damaged neurons around the skull, can also be used to successfully treat brain injuries. Like occupational and physiotherapy, functional medicine requires consistent treatment for weeks or months. If you feel that you are suffering from TBI, schedule a consultation with Dr. Sandy Ziya. She will come up with a treatment plan for your injury and symptoms that could include multiple modalities of treatment in functional medicine. It was discovered that he had low blood flow and activity in key areas of his prefrontal cortex. A history of repeated head trauma from playing football, as well as a trampoline accident where he fractured his skull are main reasons for his non-empathetic personality and history of bad decisions. Logan is now undergoing a treatment plan under Dr. Amen.